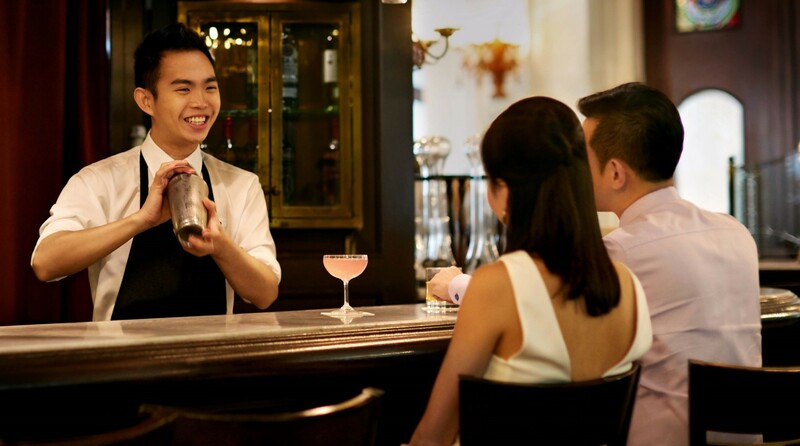 Enjoy craft cocktails, Champagnes, spirits and wines in our sophisticated lobby bar – an alluring space that pays tribute to the many famous authors who have stayed at Raffles Singapore throughout the years. Nestled in the frontmost corner of The Lobby, Writers Bar features a solid brass bar counter, textured walls and an alluring chandelier whose many pearls of light shimmer with sophistication. With our magnificent purveyors at the helm, bespoke artisanal and classic cocktails encounter innovative variations and interpretations. Seasonal and signature cocktails are handcrafted with care to dazzle the most discriminating aficionados. 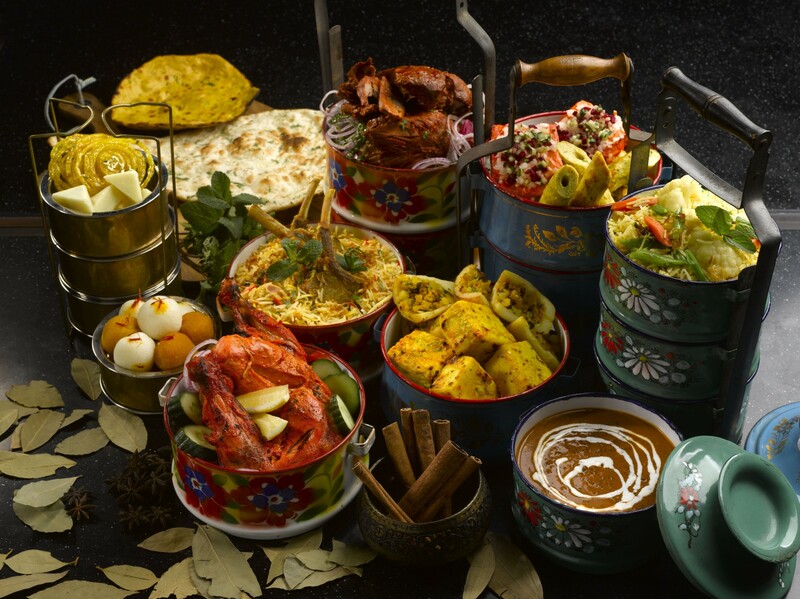 The bar also offers a refined selection of fine Champagnes, spirits and wines. 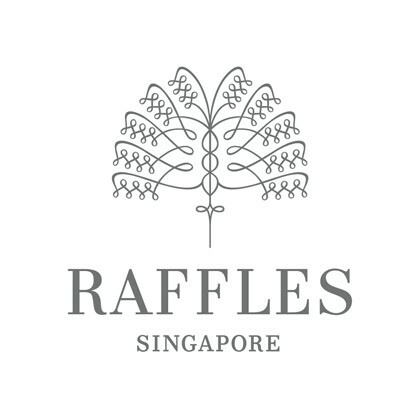 A tribute to the illustrious authors who have resided at Raffles Singapore, the Writers Bar is an inspiring setting for renowned and budding writers alike.